HPL now offers free online access to the New York Times to all library cardholders. 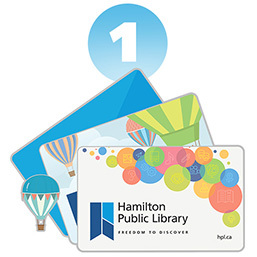 If you don't have your library card yet, register for one at any HPL branch. 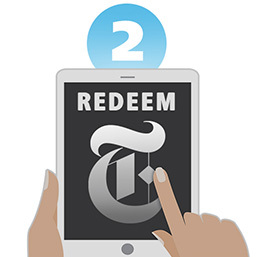 You’ll be granted free access for 72 hours as soon as you login to your The New York Times account. 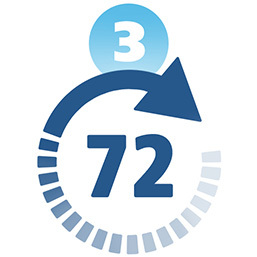 Please revisit this page and redeem a new subscription to extend your time.